Last year I saw Anuradha Chaturvedi dancing in Indian Classical ‘Khattak’ tradition – it was a vivid, grippingly intense kind of dance and I was particularly struck by the fantastically beautiful and elaborate movements of the hands and the eyes. Though Anuradha has learned and continues to practice traditional Khattak dance, she is also interested in creating new forms of dance and in new kinds of collobaration. So… to cut a long story short, this seemed like a great opportunity to me, and the result will be performed twice later this month, once in a ‘Total Performance Extravaganza’, involving all kinds of fabulous contemporary music performers, composers and interactive ideas at Robinson College, Cambridge (Saturday 16 July, 9pm) and then again in a rerun of that event in Kings College London, Strand, on Tuesday 19th at 8pm. The new dance piece is called Quiverful: Anuradha has devised the dance and will perform it; I’ve written the music which is for violin and vibraphone (Guy Button and Serge Vuille, from the Ealdwick Ensemble). I hope to post up a video of the performance soon. > [added later – 3/9/11] – And now I have videos of the first two performances. The first was in the chapel of Robinson College – Quiverful – and the second in the Great Hall of KCL, where not only are the setting, the acoustic and the vibraphone different, but also, Anuradha takes the dance in some fascinating new directions – Quiverful2. This will be the fourth performance of our Dante exploration, in its stripped-down version which responds to specific images from the three parts of Dante’s sequence – Inferno, Purgatory and Paradise – with music and dance. The show includes my study of Purgatory, That Second Realm, written with choreographer Susie Crow, as well as a short flute piece Luce sì vivace, which together with Roxanna Panufnik’s beautiful quartet This Paradise, completes the final part. Earlier on, Hell is vividly represented by Ligeti and Cheryl Frances Hoad. It’ll be performed in Oxford, on November 28th, in the chapel of Mansfield College. This wonderful space, with its glowing stone, warm light and open spaces is absolutely perfect. The Dante evening on April 25th was a huge and wonderful occasion, bringing together all kinds of different artists from film, photography, dance, poetry, music, theatre, and many other areas. My piece inspired by Dante’s account of Purgatory, That Second Realm, was beautifully performed by Alfredo Deano, David Curington and the Cappe Quartet, who also played quartets by Cheryl Frances Hoad and Roxanna Panufnik. It was a tremendous evening, and we’ve decided to organise a second performance, somewhat reduced in scope and length, but retaining the dance and music, and some of the theatre, poetry and film. The first evening sold out so we expect a high level of interest: the second performance will be on Tuesday June 23rd at 7.45, and again will feature the apt architechtural spaces of Robinson College. I’m really looking forward to seeing and hearing the pieces danced again. I love contemporary dance, and have long wanted to collaborate on a new dance piece. So now I’m very excited to be doing just that. 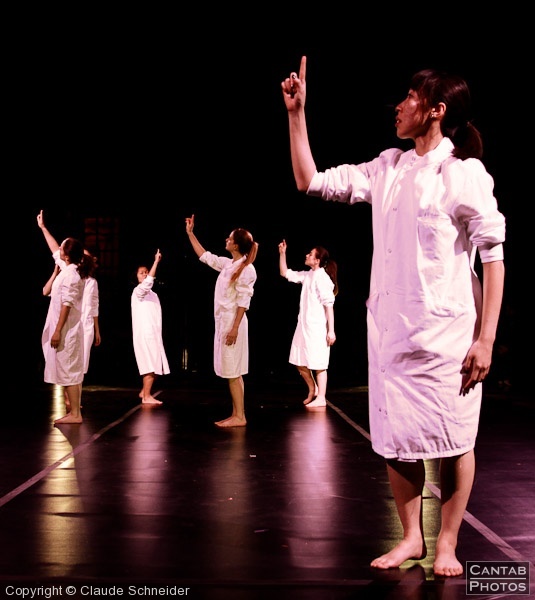 Over the next couple of weeks I’ll be writing a piece with choreographer Susie Crow, from Ballet in Small Spaces, and the excellent dancers of Cambridge Contemporary Dance. 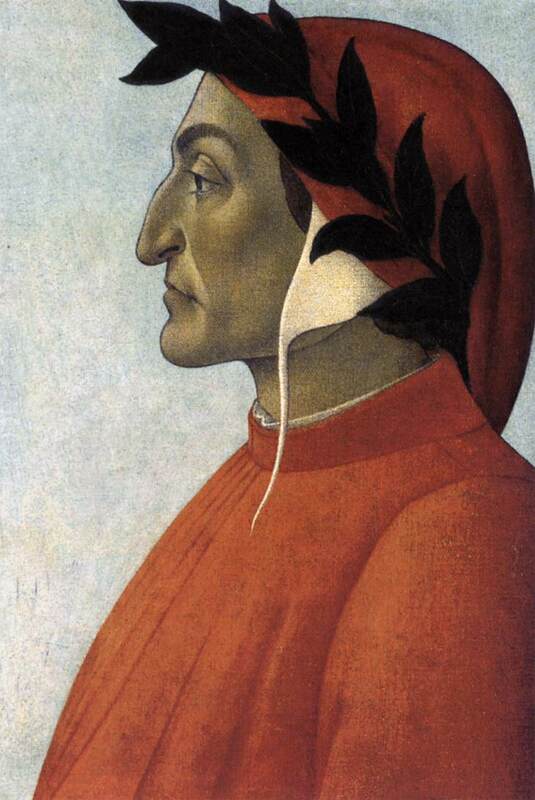 The inspiration for our piece is the second part of Dante’s Divine Comedy: Purgatory. We’re still looking for a title – the word purgatory itself has a fusty sound and doesn’t exactly make the heart leap… – but the ideas, of persistence, movement, striving, transformation, redemption, certainly have great resonance today as much as ever. The piece will be performed in Robinson College on Saturday April 25th as part of an exciting new collaborative venture imaginatively put together by Robin Kirkpatrick, a great Dante enthusiast and a distinguished poet and translator. The whole evening will comprise a multitude of new pieces drawing together film-makers, actors, musicians, dancers, composers, poets, choreographers, painters and sculptors. Our piece will trace a spiralling and rising progression which music and dance will literally work their way across a wide lateral space, in a process of catharsis and fulfilment.